Make Sure You Have One Of These Portable Jump Starters In Your Car! The number of gadgets for your vehicle is absolutely huge. You can find whatever and whenever you want but all of them useful? Of course the answer solely depends on what you are looking for but in reality there are some gadgets that do not have any practical use. This is exactly why we introduce to you something very useful. Every car driver should have one of these in their car. Of course we are talking about portable jump starters that can get you going in tough times. Have you ever been in a situation where the car simply would not start because of a battery problem and there was not anyone around to help you? If you have these gadgets are something you are going to love! Simply attach it to your bad battery and let it do its work! First we are taking a look at the NOCO Genius Boost Pro GB150 4,000amp 12V Jump Starter. 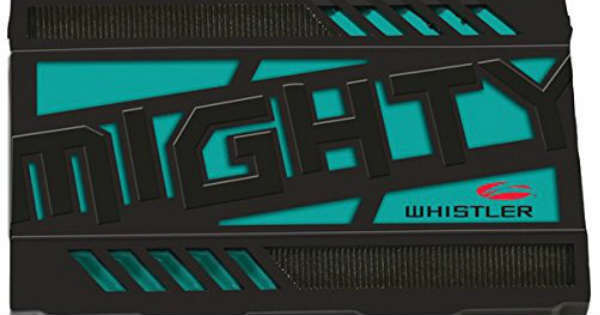 This mighty gadget is capable of giving 80 jump starts, ON JUST ONE CHARGE! Yes, its 4,000amp are enough to get any vehicle to run. Next we take a look at the DBPOWER 600A and the Aickar 800A that both have over 18,000mAh. Trust us, these two portable jump starters are as good as they can get. We also take a look at the Beatit 800A that has two functions. Besides start jumping your car, this little device can also charge your phone via two USB ports. The Stanley J5C09 is also a gadget worth taking a look at since it is very light weight and you can fit it anywhere you want! 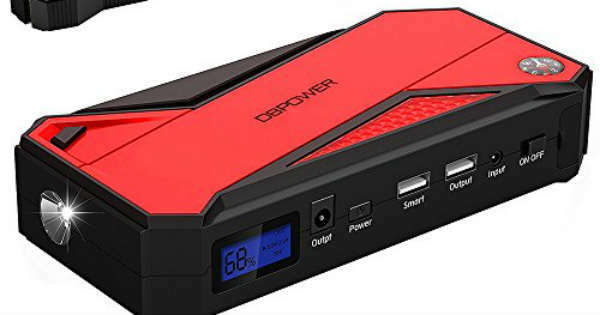 These awesome portable jump starters are guaranteed to never let you down in tough times with your car! Before you leave make sure to take a look at some of the most useful accessories for your car!